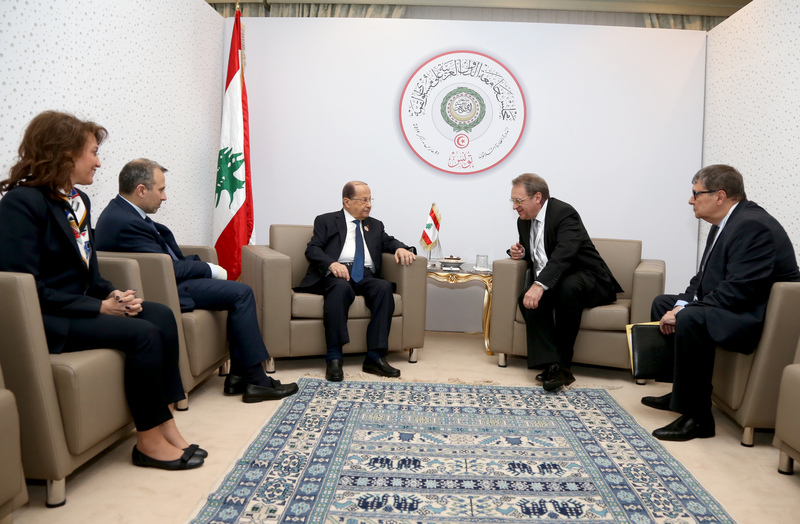 President Michel Aoun meets H H Sayyid Asaad bin Tariq al Said, representative of His Majesty Sultan Qaboos Bin Said. 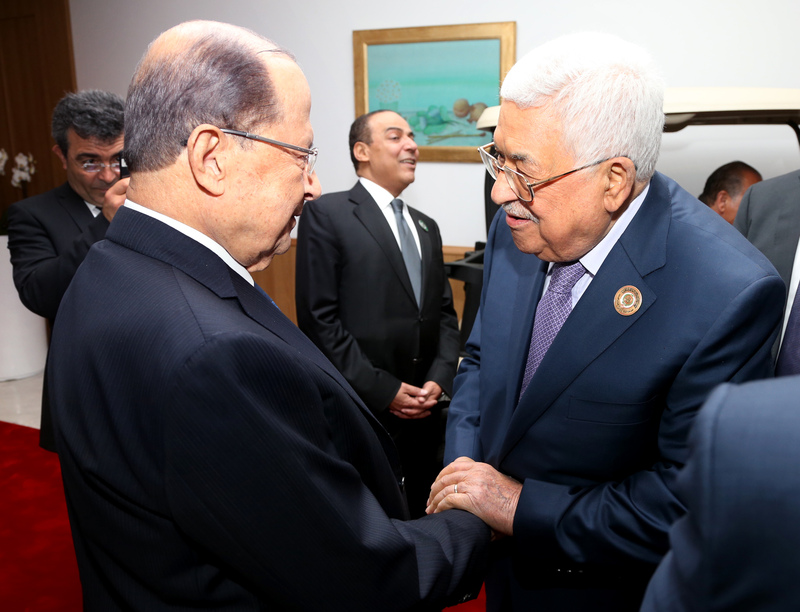 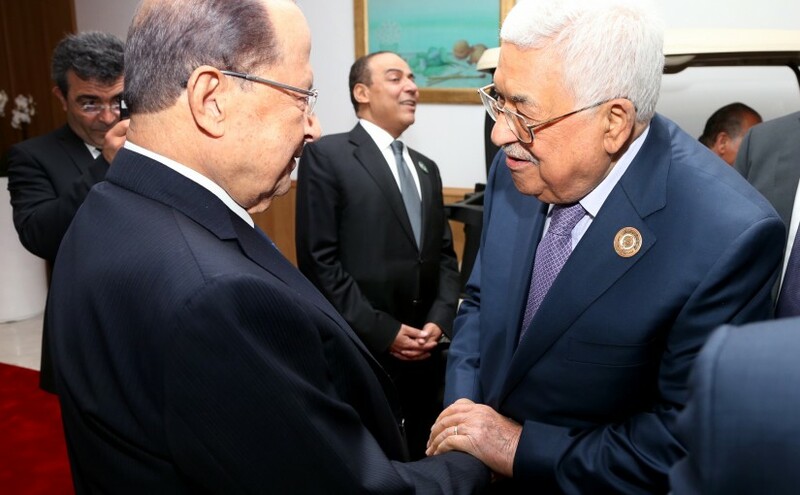 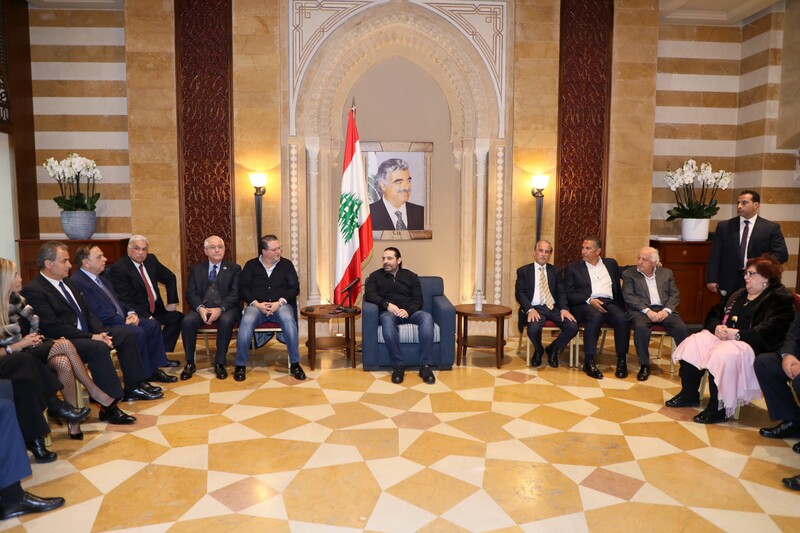 President Michel Aoun meets Mahmoud Abbas President of the Palestinian. 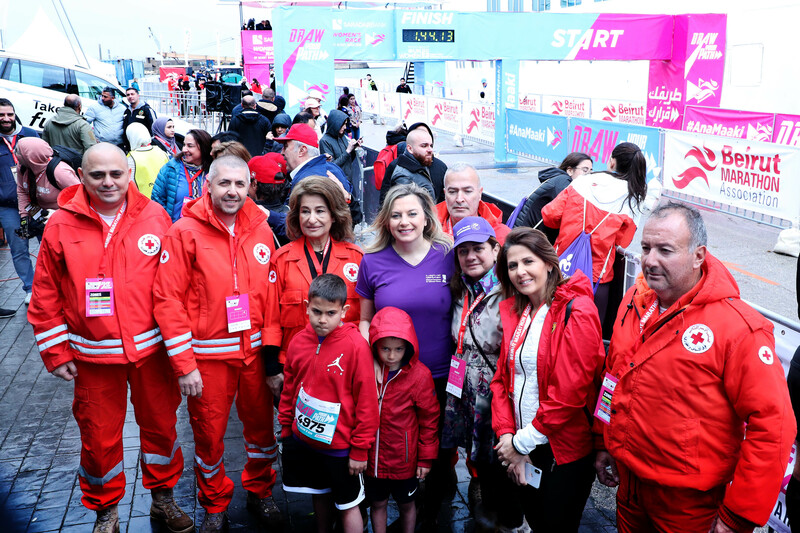 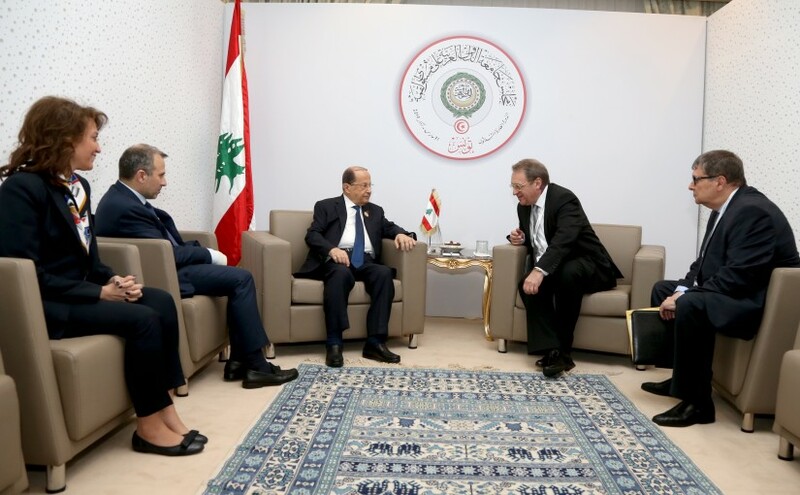 President Michel Aoun meets Michael Bogdanov. 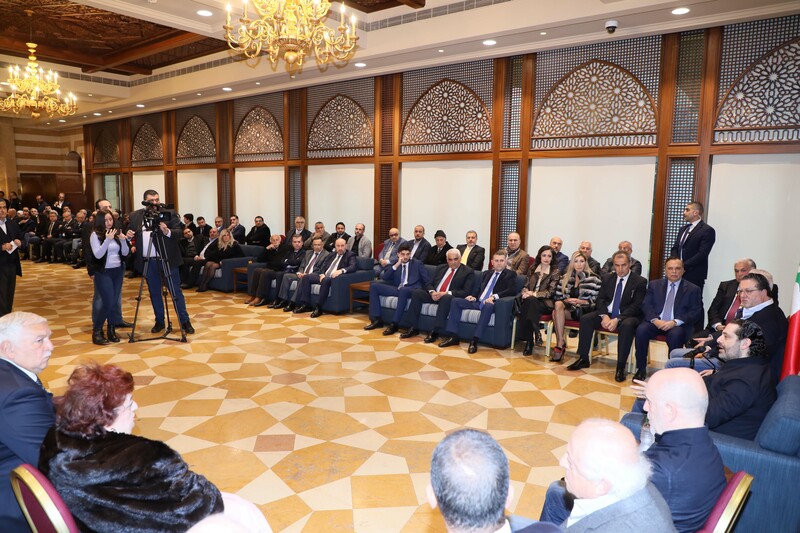 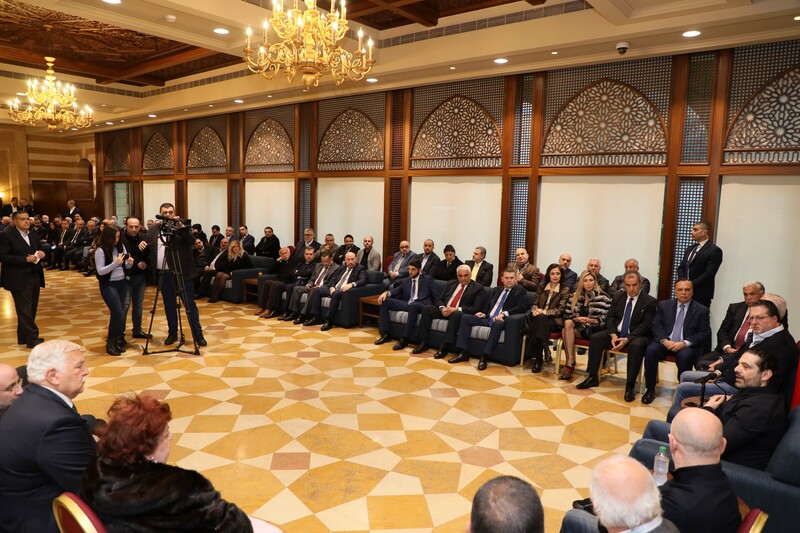 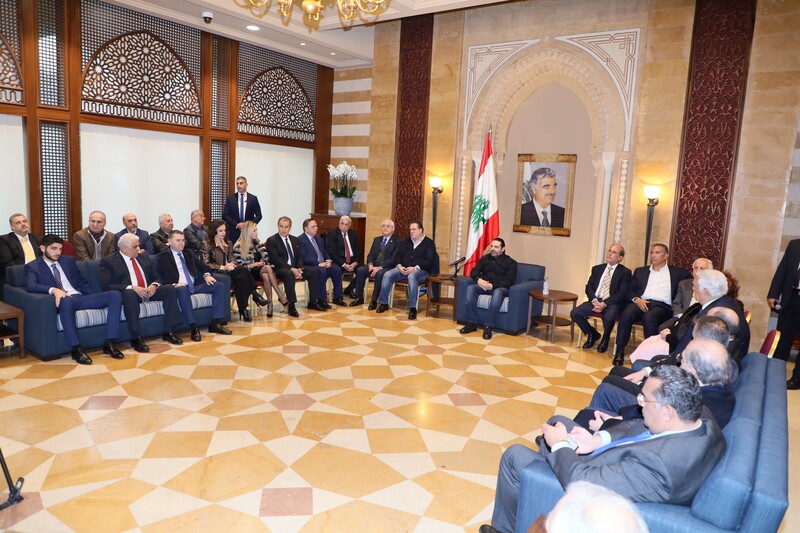 President Michel Aoun meets His Majesty King Abdullah. 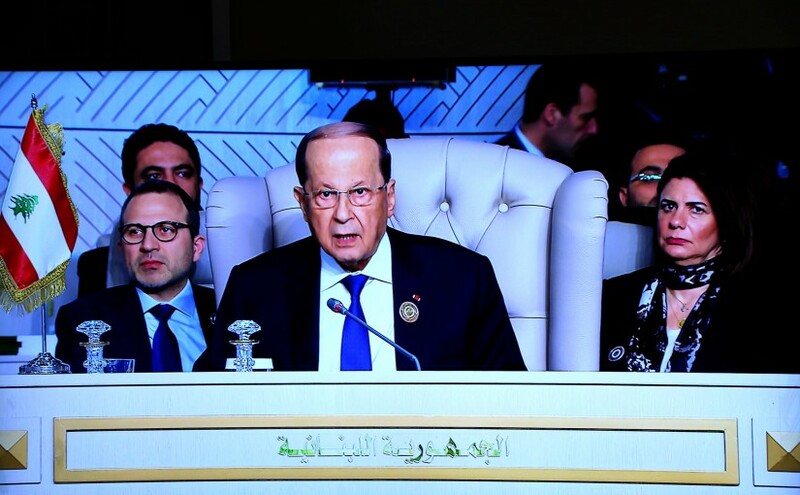 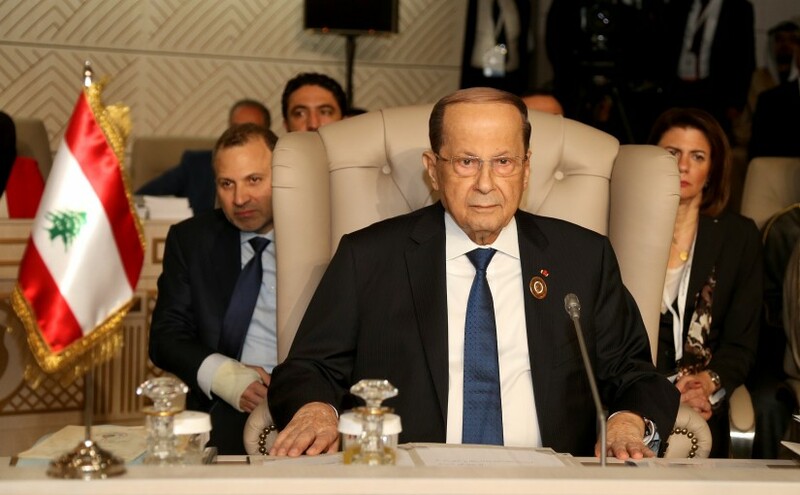 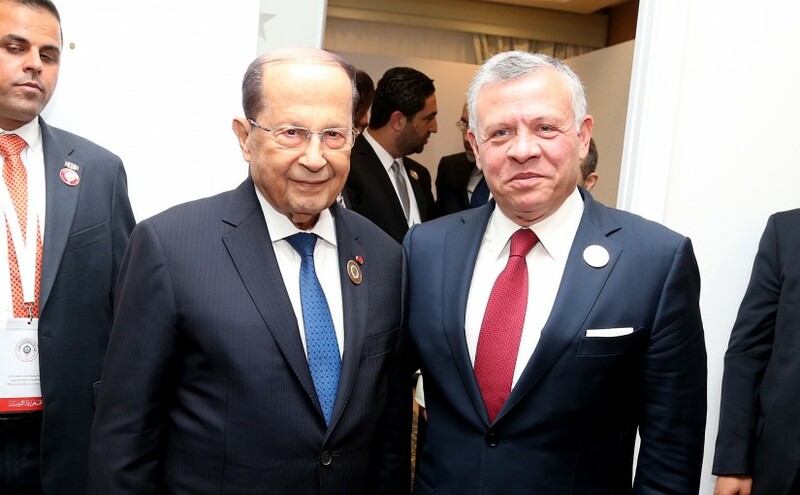 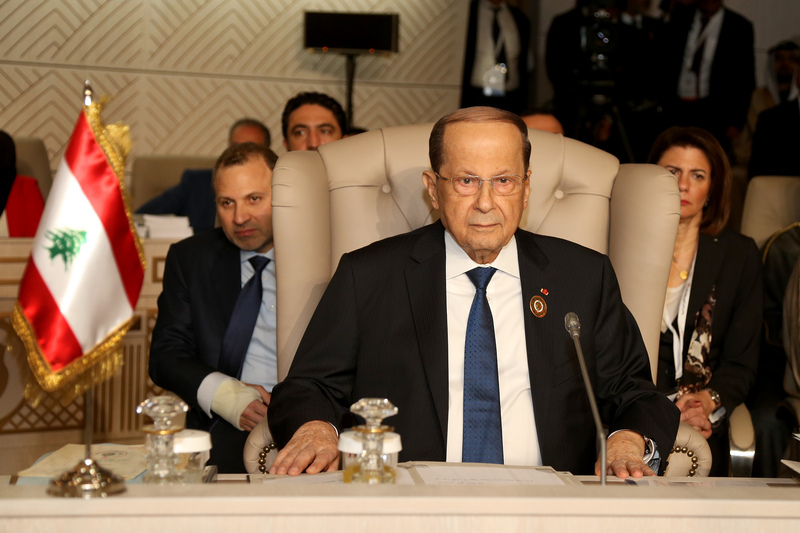 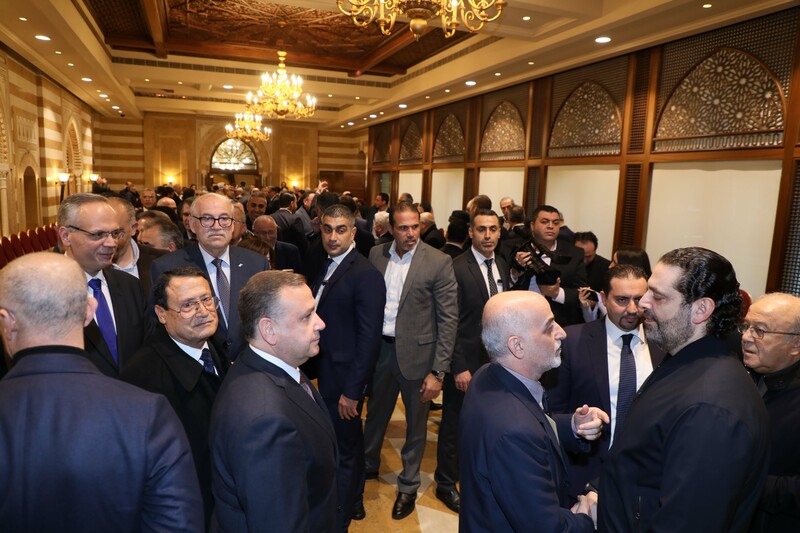 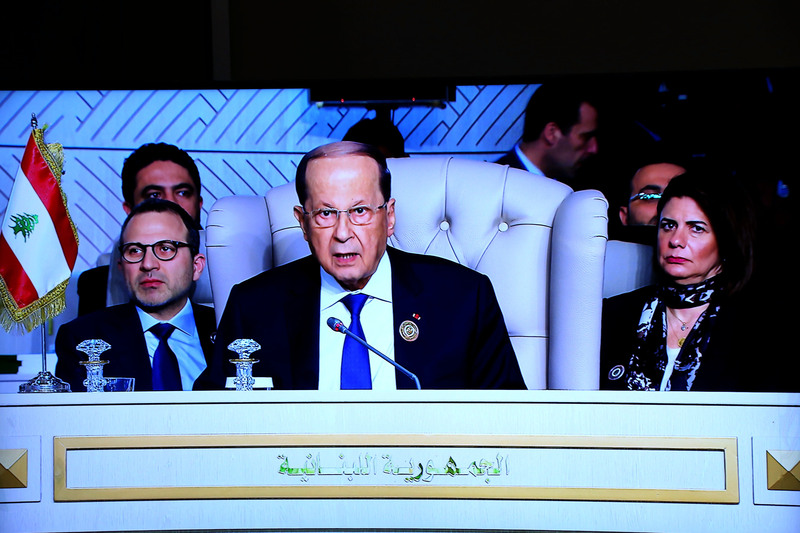 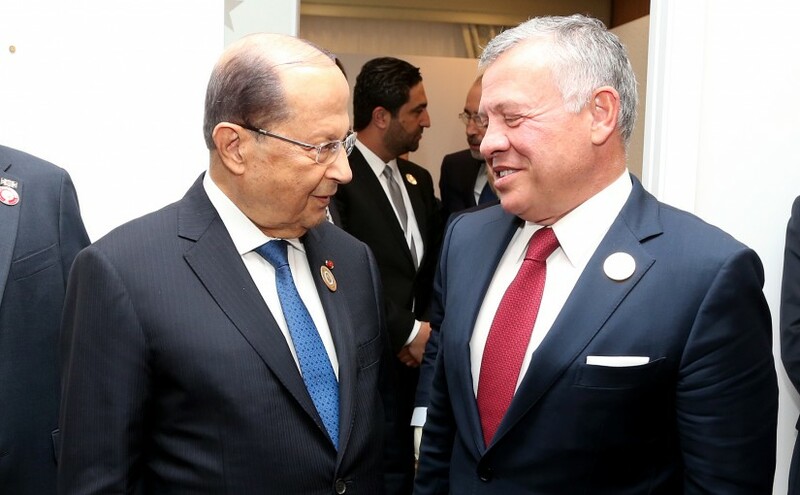 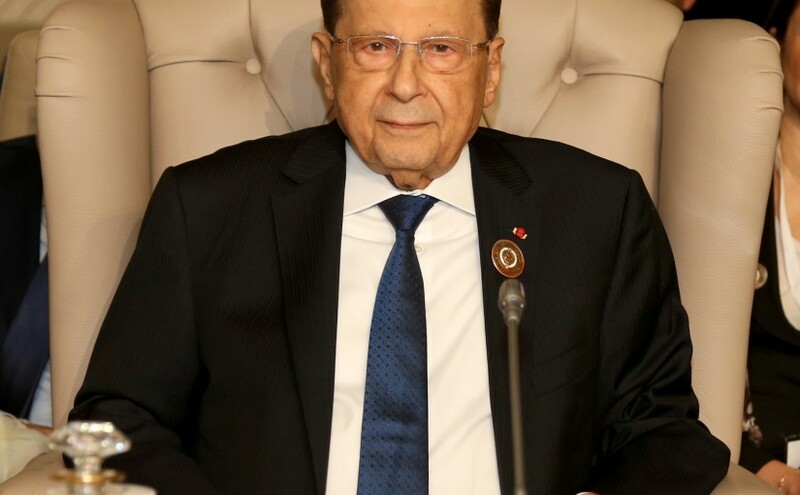 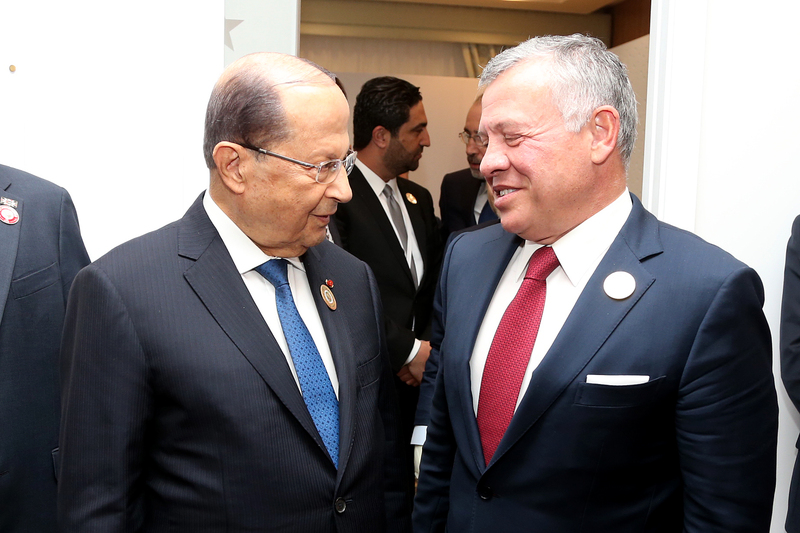 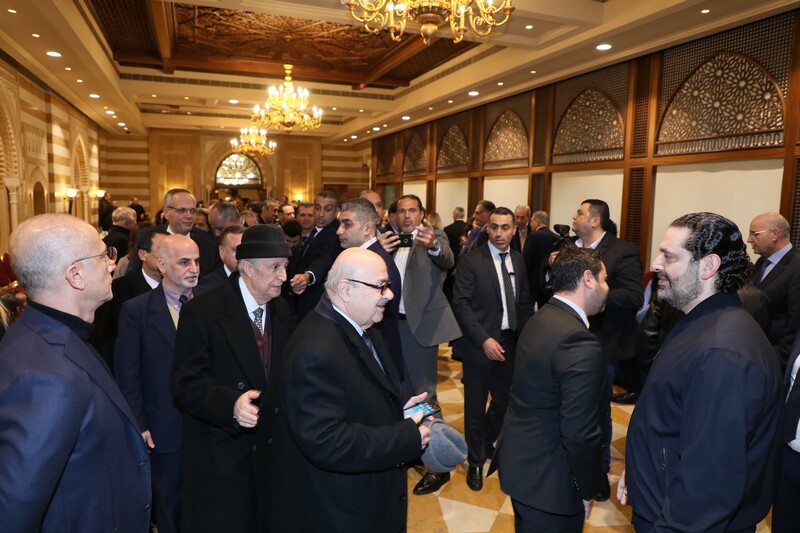 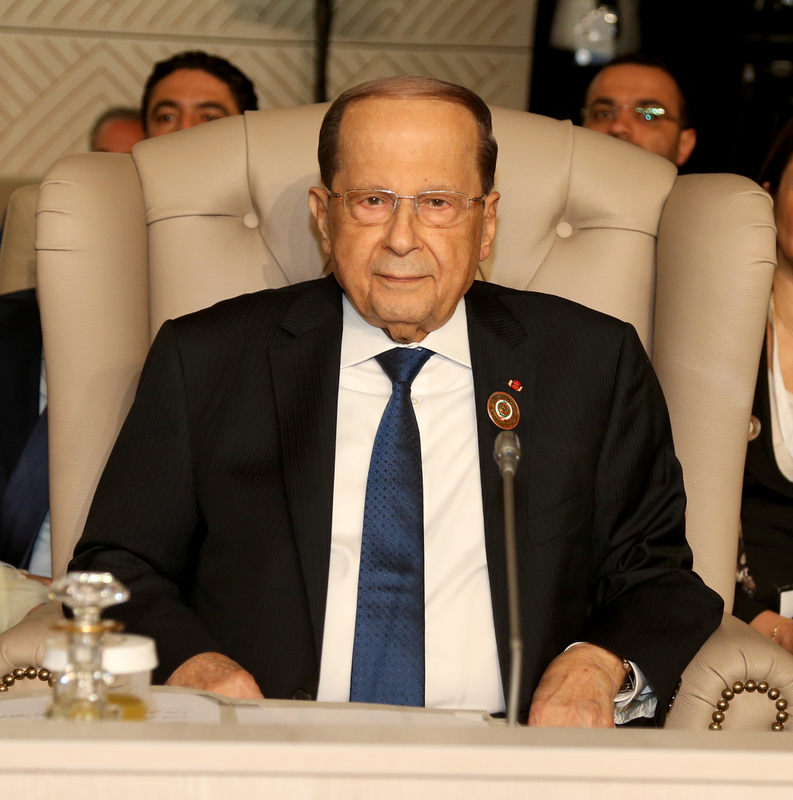 President Michel Aoun Attends 30th Arab Summit (Tunis).